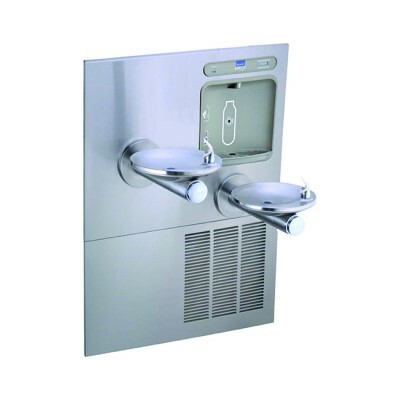 The Elkay EZH2O is a complete water station that includes bi-level refrigerated fountains with an integral bottle filler. 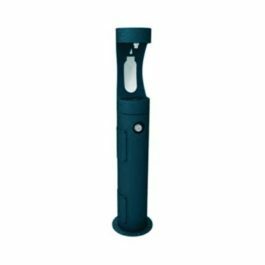 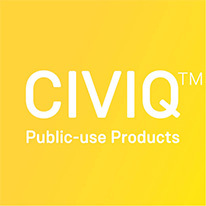 The sanitary no-touch activation sensor has a 20 second shut off timer and the Green Ticker counts the number of bottles saved from waste. 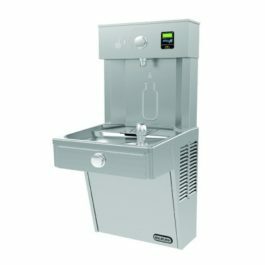 It also features a 11356 litre capacity WaterSentry® Plus filtration system with visual LED Filter Monitor in indicate when replacement is necessary.